With over 3500 copies distributed each year, the directory is the Chamber’s most popular publication.Target the people who frequent Hartland businesses the most – those who live and work here. There is no other publication like the HACC Membership Directory. 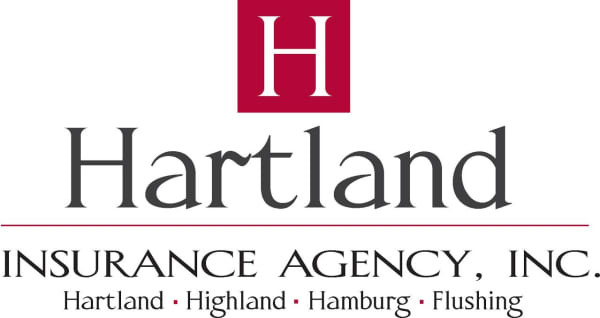 Produced for the Hartland area, the opportunity to advertise in it is exclusive to Hartland Chamber members. This widely used, sought-after and retained reference guide includes information about area events, attractions, demographics, schools, community clubs and resources, and, of course, our members. Advertising opportunities are available once per year: usually in November for the following year. For more information, contact the chamber office at 810.632.9130 or by email. Digital Exposure: All Chamber members are included in our online directory (Alphabetical and catagorical). Impactful, affordable and viewable anytime from anywhere; advertising on the Hartland Area Chamber web site is the way to get your business noticed. Advertise in the print publication and receive special digital packaging. Please click HERE for special rates. Broadcast your business news, announcements or reminders via e-mail to ensure timely and cost effective delivery. Simply compose your message, along with a link to your website, and email it to the chamber office to be distributed. This opportunity is available to Chamber members free of charge, as long as their information is sent by the fifth (5th) of each month. This information will then be sent to over 300 e-mail addresses on or around the 10th of each month. Mailing label program that allows you to directly contact all chamber members with timely information, announcements, or events, etc. – these are offered at no-charge one time per year, per member. A $25 charge is requested for updated labels if needed more than one time per year. Member must make prior arrangements for labels, allowing up to three business days for preparation, and pick them up at the Chamber office. Labels may not and should not be used in any way that discredits the Chamber. Sponsors receive special recognition of their sponsorship prior to and at the luncheon, as well as in materials promoting the event. Sponsors will also be given the opportunity to give up to a ten minute presentation on their organization, and will be provided with the opportunity to place a promotional gift or literature at each place setting. Sponsorships are $125 each. Two sponsors per luncheon are allowed but each will be allowed a five minute presentation. 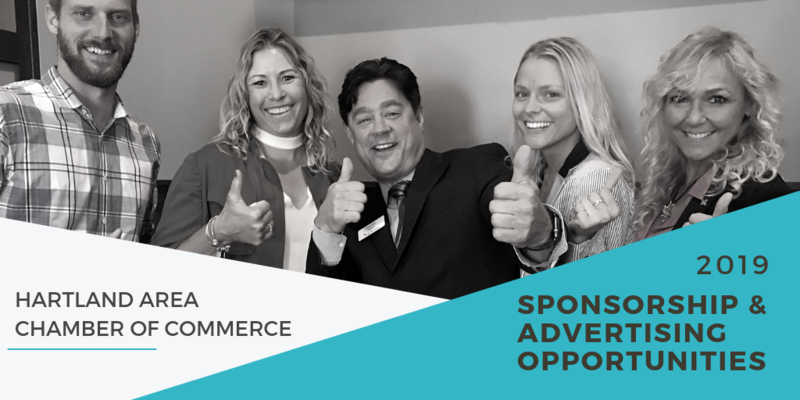 The Hartland Area Chamber presents an increasing number of special events each year at which to promote your business as a sponsor. Opportunities vary based on event. For specific information on sponsoring a particular event, click the event links below or contact the chamber office by email or by phone at 810.632.9130. The Hartland Polo Classic is one the Chambers largest events. The partnership with the Detroit Polo Club in Hartland's back yard brings an excited evening of live polo, big hats, strolling catered dinner and more under a big top atmosphere. This event attracts hundreds of people and is an unique venue to gain exposure to local businesses and the Hartland area community. Each year the demand for sponsorship at this event seems to grow more and more. It is a wonderful opportunity to present your organization’s message, as the turnout to these events is impressive. Sponsorship opportunities range from $100.00 up to $2,000.00. Your investment will be well-spent with this effort. Contact the Chamber atinfo@hartlandchamber.org or 810.632.9130. Mailing label program that allows you to directly contact all chamber members with timely information, announcements, or events, etc. – these are offered at no-charge one time per year, per member per request. Member must make prior arrangements for labels, allowing up to three business days for preparation, and pick them up at the Chamber office. A $25 charge is requested for updated labels if needed more than one time per year. Labels may not and should not be used in any way that discredits the Chamber.